We have reached a new problem since the arrival of the smartphone. We have become more connected… through our smartphones. However, as a result, we have become more disconnected to our surroundings. Whether it’s scrolling our newsfeeds as we ignore our friends at gatherings or texting our friends at business meetings, it seems like we’ve become a more arrogant, self-centered bunch as we spend more time hooked on our phones. This led to the creation of a word to describe this phenomenon. We call it… phubbing. 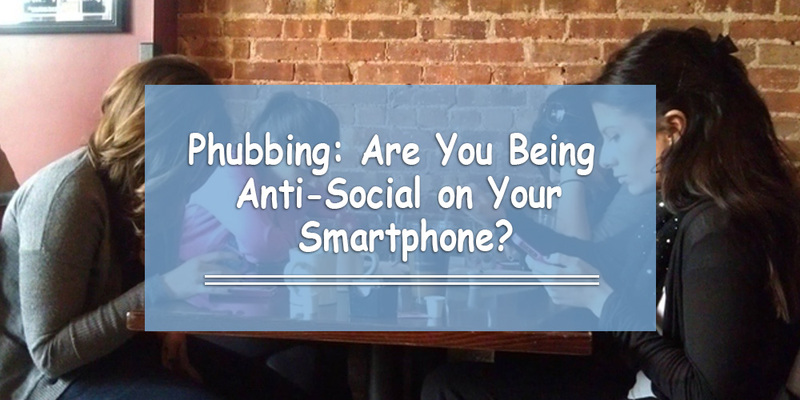 Phubbing is short for ‘phone snubbing’. It is a term used to describe the habit of ignoring someone in favor of a mobile phone. It usually becomes a problem when there is someone right in front of you trying to get your attention. • Scroll through their newsfeeds: This is the most common one, and probably the worst one. Nothing says you’re bored more than getting out your phone and checking to see what your friends posted online when you have company. • Update their status: This could be as innocent as posting a selfie on Instagram. While you may be included, they are ignoring you momentarily by expressing themselves to all their social media connections. • Text someone: They could be having a conversation (or multiple conversations) while the person they’re hanging out with is in their physical presence. • Play online games: Playing Angry Birds, Candy Crush, or any other game on a mobile app can exclude people. Phubbers can get very addicted to them… especially if you collect points every time you play. 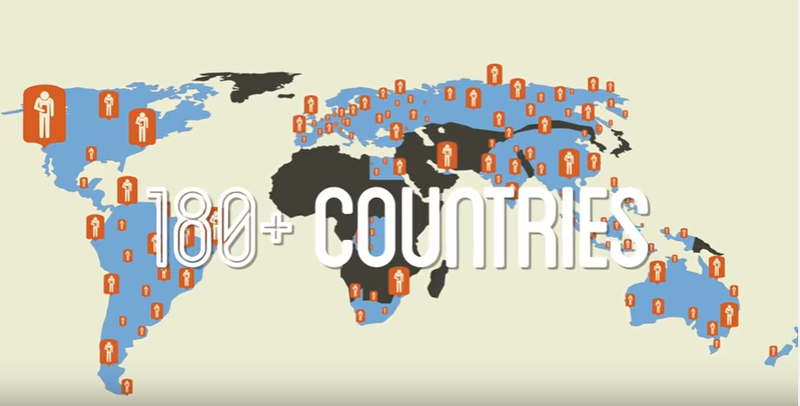 Here’s a video showing a few real-life examples. Did you know that a very diverse group of people decided on calling the concept of phubbing? The group finalized their decision and went with the word phubbing. The day after the word ‘phubbing’ was released to the public, people started using it. In fact, it became viral when the Stop Phubbing campaign popularized it and spread it in every corner of the world. Well… almost every corner of the world. • Over 90% of the populations in Bahrain, Qatar, and the UAE (respectively) use the Internet. • Kuwait is nothing to dismiss either: its Internet penetration rate is 80%. • Saudi Arabia dominates social media viewership in the GCC. They are ranked #2 in the world for Snapchat penetration among Internet users. At one point, they were the world’s most avid watchers of YouTube. There is no question that the majority of the GCC uses social media on their phones… and phubbing almost always follows in suit when people have access to the Internet anywhere they go. What You Can Do to Stop Phubbing? Let’s be honest here: we’re all guilty of phubbing sometimes. We just need to stay conscious of it when we do it. 1. Remove the temptation: You don’t need your cell phone all the time. Keep your phone tucked away during meals and meetings to help separate yourself away from the virtual world. 2. Acknowledge the distraction: If you must use your phone, let the person know what you’re doing. Also, leave the scene momentarily and then come back. Not only will this prevent the phubbing from spreading to the people you’re hanging out with, but it will also hold you accountable for the actions that you take and it shows that you really do cherish the company of the people around you. 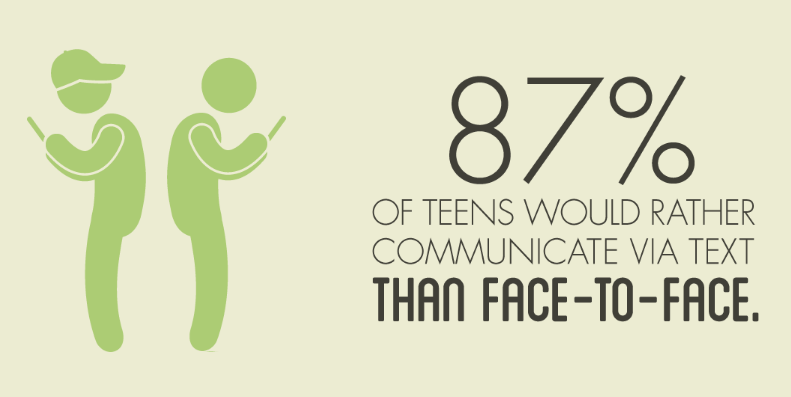 Phubbing is an issue that’s going to get more prevalent and more dangerous in the future. That is, if we aren’t conscious about it and staying active. If you’ve been feeling distanced from your loved ones recently, take an honest look at your daily phone habits. Just remember to put the phone down and look around you more often. You might be surprised by what you’re missing out on. I have read so many articles about phubbing, and this post is genuinely a nice article, keep it up. I have no phubbing. but I have a very bad habit where I used to watch YouTube while eating.